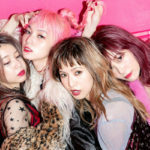 Scandal: Honey – new album out in February! 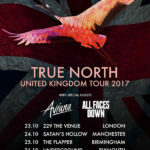 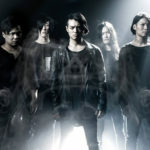 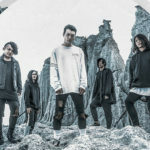 Crystal Lake’s True North gets a worldwide release and three new videos! 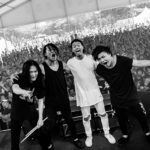 New album from Crystal Lake in November! 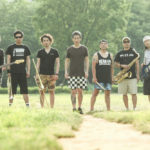 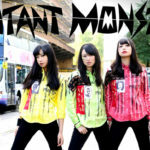 Ska punk group Kemuri releases its best of album in Europe and goes on a UK tour!